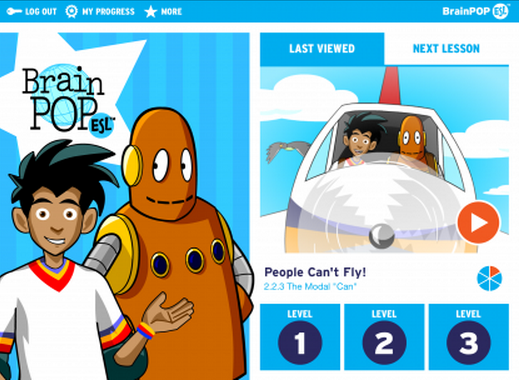 Both BrainPOP and BrainPOP Jr. are mobile-ready and responsive. 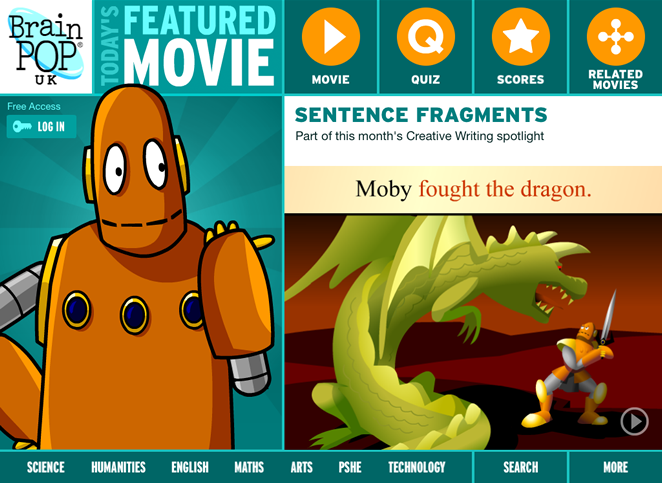 For the most robust learning experience, navigate directly to the web sites from your mobile browser. The charts below indicate which features and tools appear on desktops, tablets, and phones. 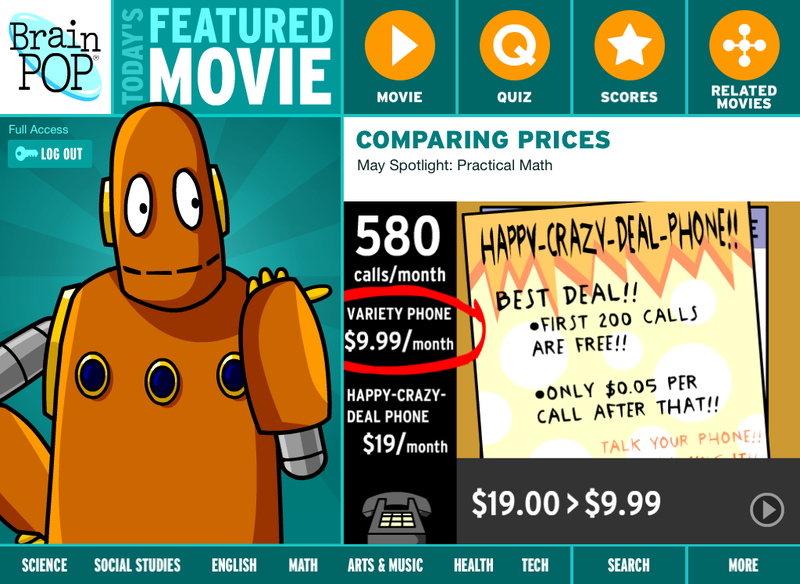 BrainPOP also offers mobile learning apps for all major platforms. 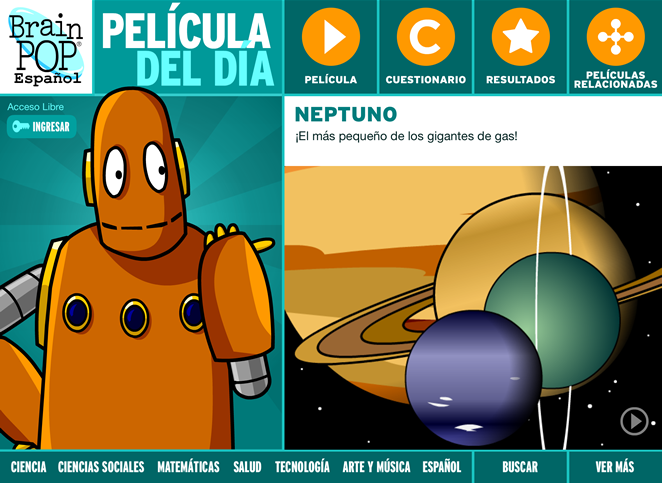 BrainPOP Featured Movie apps are available in many languages!